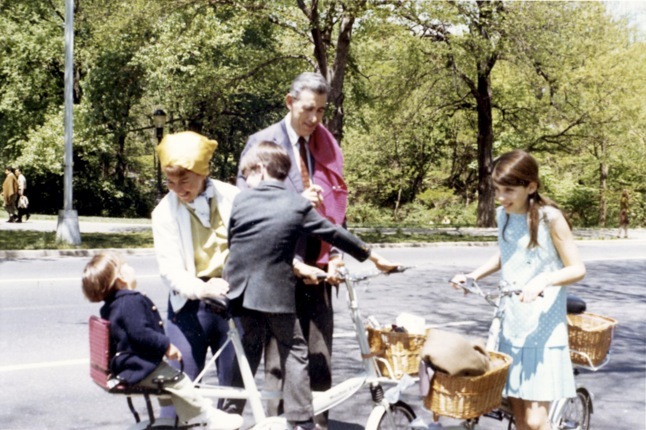 From left: Erik Ross, Lillian Ross, Matthew Salinger, J. D. Salinger, and Peggy Salinger, in Central Park. The first rash of obituaries for J.D. Salinger seemed to add little to what we had known for years. That he had removed himself from the world (at least, the literary one) for decades, only emerging to defend his privacy, albeit sometimes at the cost of it. That he had been writing… something during this time, but what this was, and whether we might dare to hope to see it, was no more certain than it had been for the last four decades. Ross’ piece is the first one to make me recall what I prize most in Salinger- not the talk of phonies and fakes, but the unswerving belief in innocence. What I would like to be able to call Goodness. 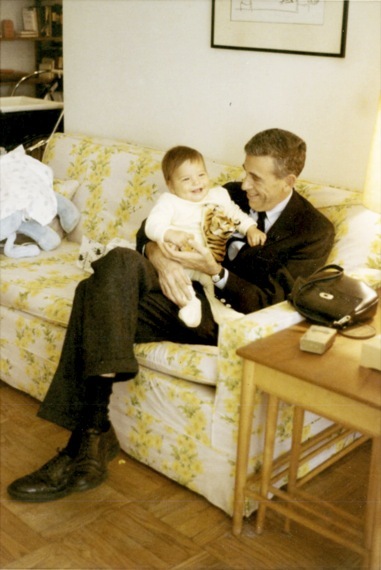 There are whole clusters of feelings we spend most of our adult lives avoiding, because of the risks they involve, because we lack the opportunity, or courage- these are what Salinger gives voice to. These are why it is worth reading (and re-reading) Franny & Zooey, Seymour: an introduction, and For Esme with Love and Squalor.